Scotland is set trial its first full-size fleet of self-driving buses that will operate as a passenger service across the Forth Road Bridge. Stagecoach, along with partners Transport Scotland, Alexander Dennis (ADL), Fusion Processing, ESP Group, Edinburgh Napier University and University of West of England, will run single-decker autonomous buses between Fife and Edinburgh to a Level 4 standard. 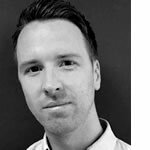 While Level 4 regulations state that a driver must remain onboard ready to take control in case of emergency, five ADL Enviro200 buses will be using control systems technology developed by Fusion Processing to drive itself along the route. The plans for the service detail its operation between Ferrytoll Park & Ride in Fife and the Edinburgh Park train and tram interchange carrying up to 42 passengers along the 14 miles route. 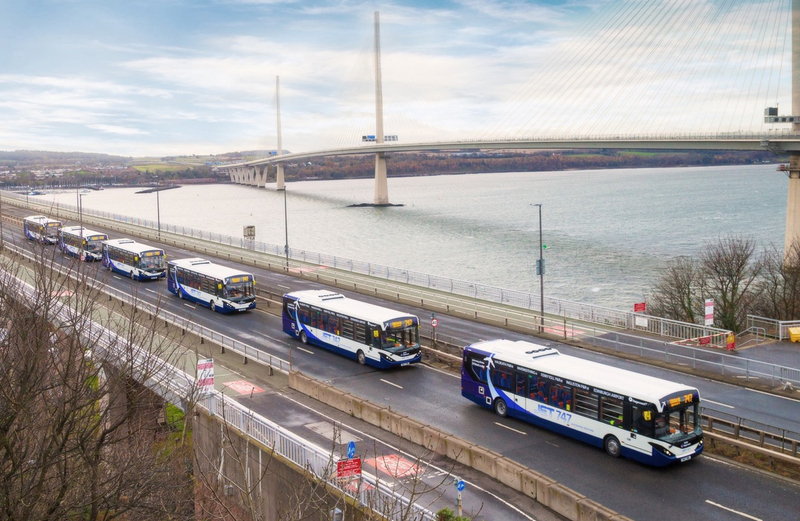 The bus will use both on-road and hard shoulder running, and will use the dedicated public transportation corridor across the Forth Road Bridge that also allows buses and taxis. 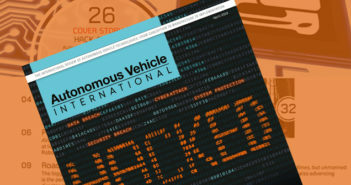 The £4.35m (US$5.5m) trial will begin in 2019 funded by Innovate UK – a government scheme promoting advancements in autonomous technology – as well as its investment from its partners.